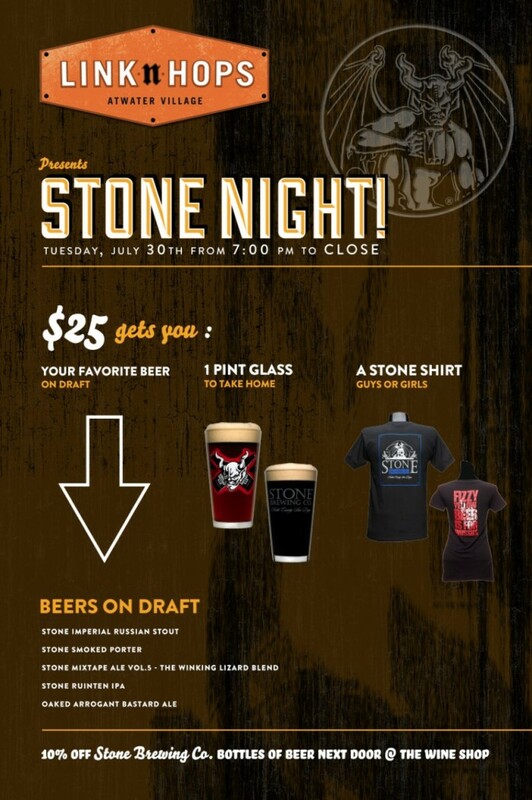 +10% off all Stone Brewing Co. bottles of beer at 55 Degree Wine! San Diego-based brewery Green Flash will be taking over our taps! This not-to-miss tap takeover will feature the brewery’s Diego Saison and West coast IPA, as well as limited release beers.